Chelsea struggled last term to exercise their supremacy as the League Champions as they failed to retain the League trophy which they won during the 2016-17 season. Their unimpressive displays has put Antonio Conte, their manager, on huge pressure to retain his job. 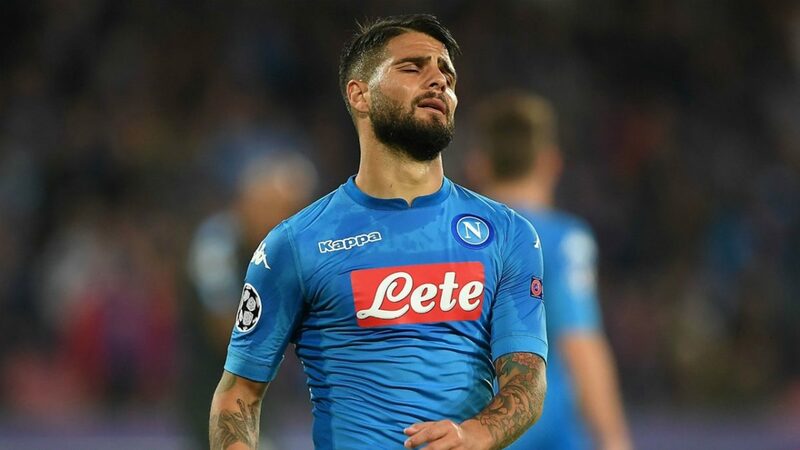 As at the time of this report, the Italian manager is being tipped to be replaced with his compatriot Maurizio Sarri in the coming days. 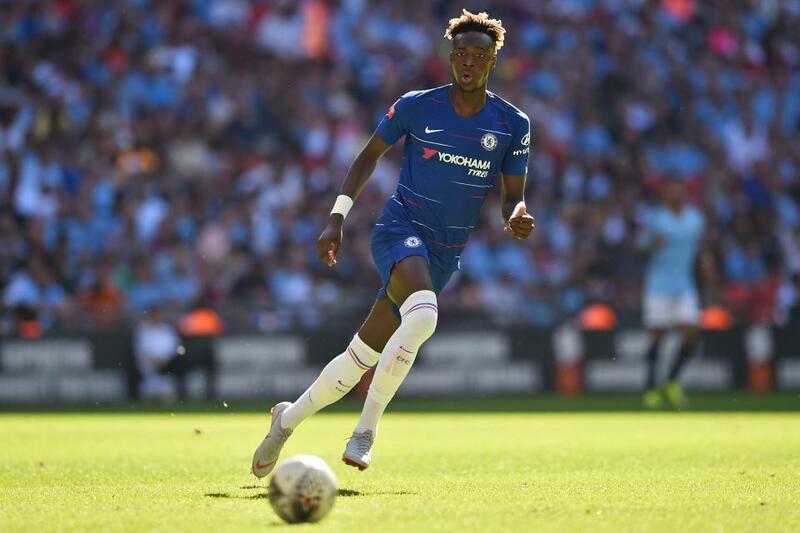 Should Sarri push through his move to Stamford Bridge as their new manager ahead of next season, he will need the services of a speedy winger to operate from the right flank. 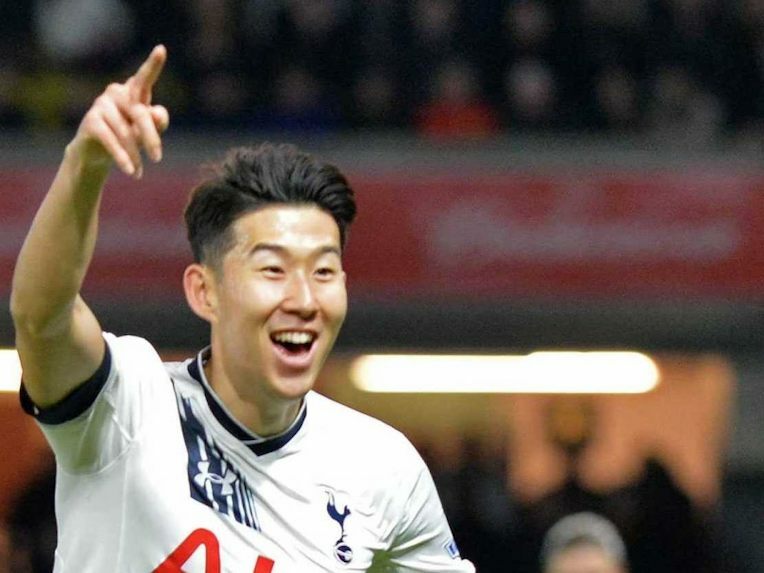 The Ex-Napoli should move for Tottenham’s superb winger Heung-Min-Son in the ongoing transfer window. The winger was phenomenal for Mauricio Pochetino’s men throughout last term, helping the North London club to a third-place finish ahead of Liverpool and Chelsea. Son was able to find the back of the net in 18 occasions and also assisting 11 to reaffirmed his importance with the club. As result of his goalscoring exploits coupled with his assisting abilities, the £45m-rated winger will surely be an upgrade to Victor Moses, who played as a right wing-back during last season. 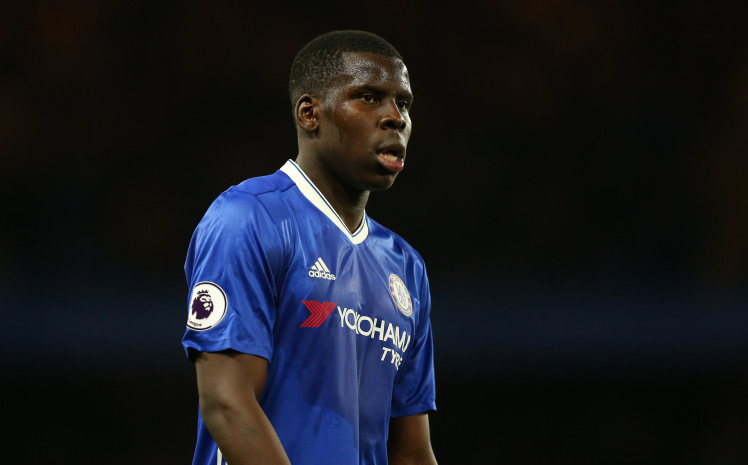 Though Pochetino is not ready to let go of the very impressive and highly-rated versatile player, the Blues should offer a Mouthwatering contract for his signature.